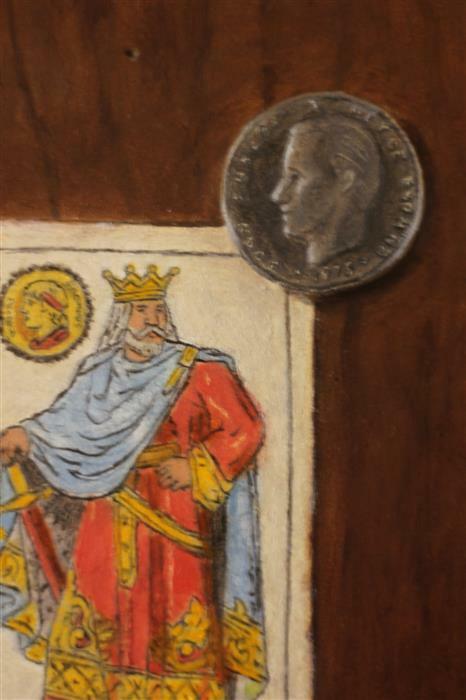 In this piece I wanted to show money on both the king of gold (from the Spanish playing cards) and on the coin. 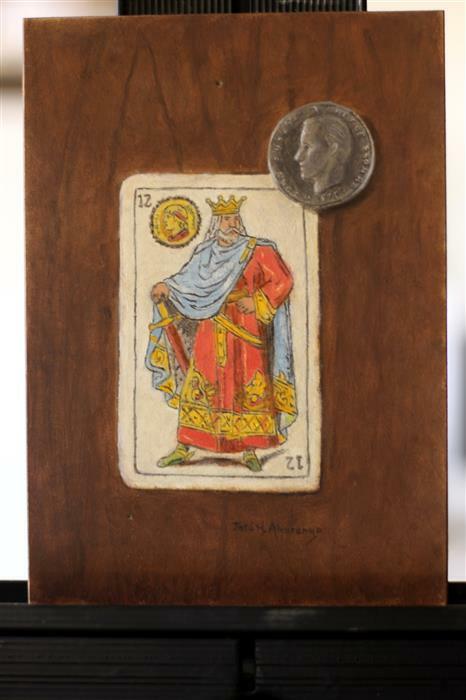 The king is actually shown twice – once on the king of gold card and once on the oversized coin of Juan Carlos in profile. This piece is mounted on a cradled wood panel with mahogany stained sides (not pictured). 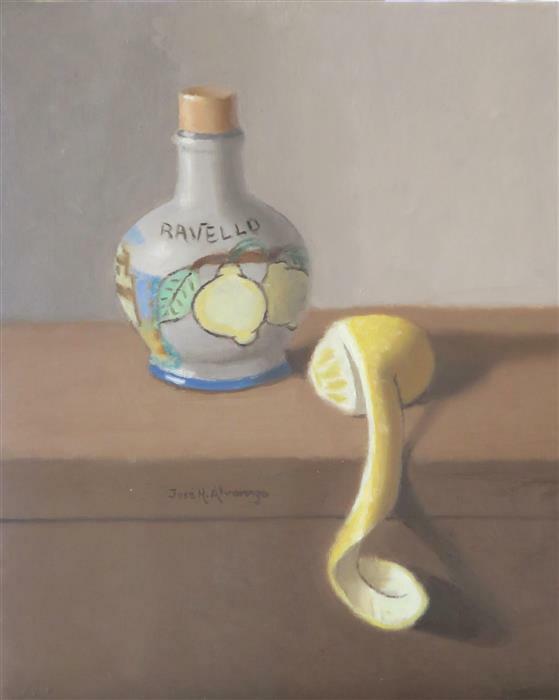 Getting to Know Jose H.
Jose’s soft still life paintings are like visual puns. 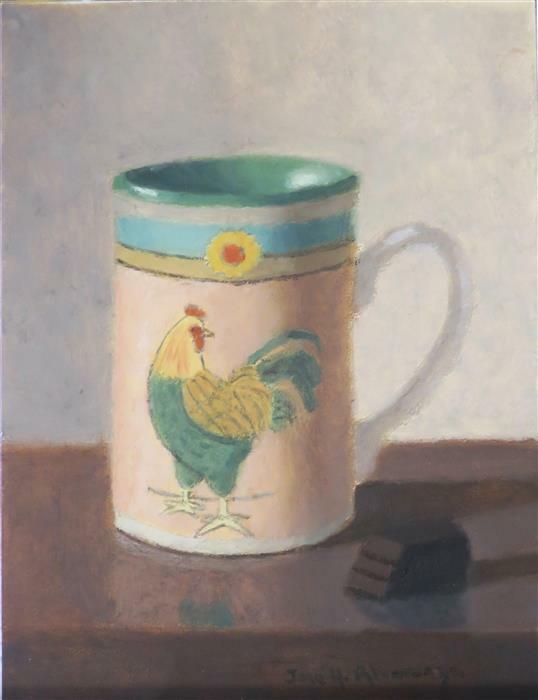 He creates relationships between objects that evoke both amusement and contemplation in the viewer. 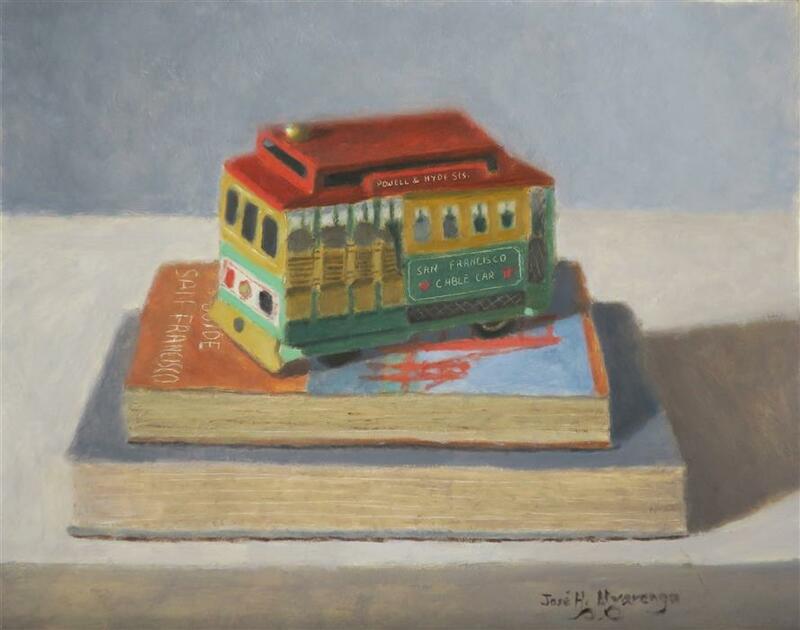 By devising a clever dialogue between objects, Jose turns a still life into a story. 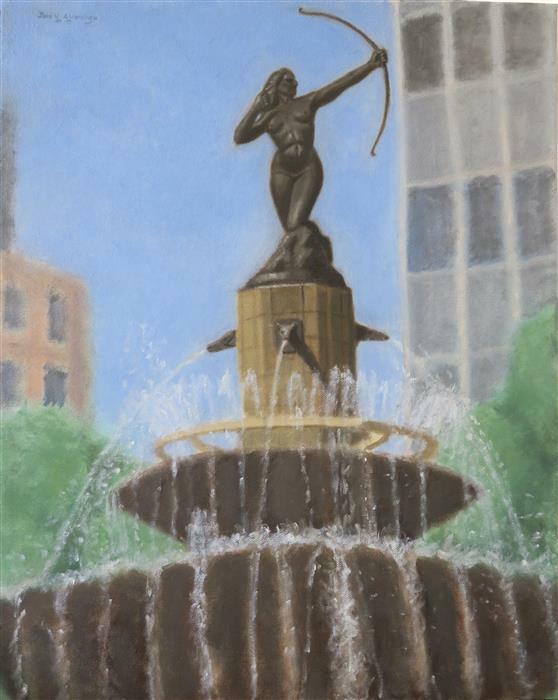 Jose utilizes a classical realist style with a gentle nod to surrealism through his unique subject selections. He is inspired by everyday objects, particularly those with a quality of nostalgia, memory, or humor. 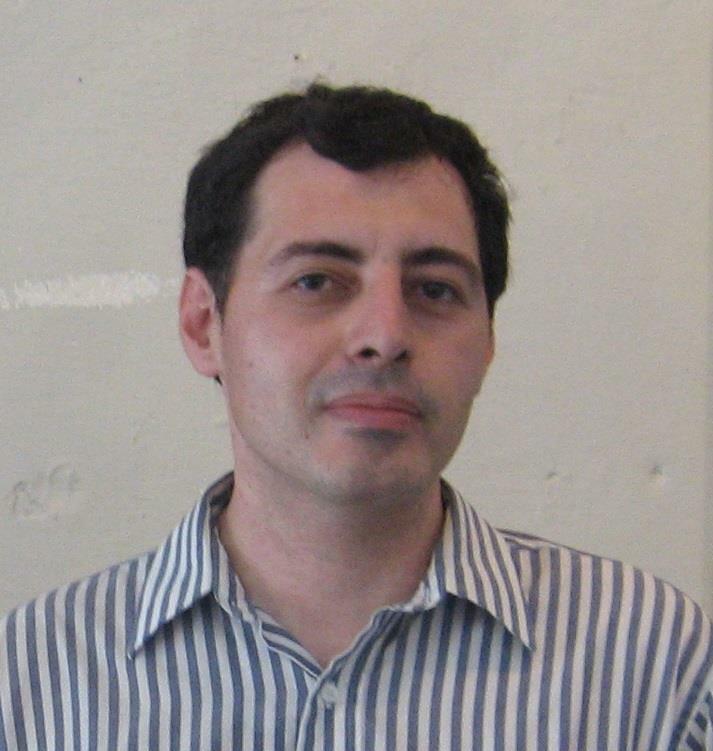 Jose paints out of his Los Angeles area apartment, where he also enjoys playing the keyboard and reading art books.